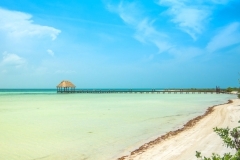 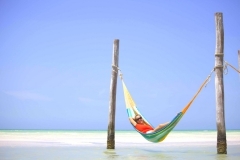 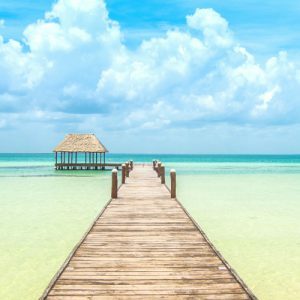 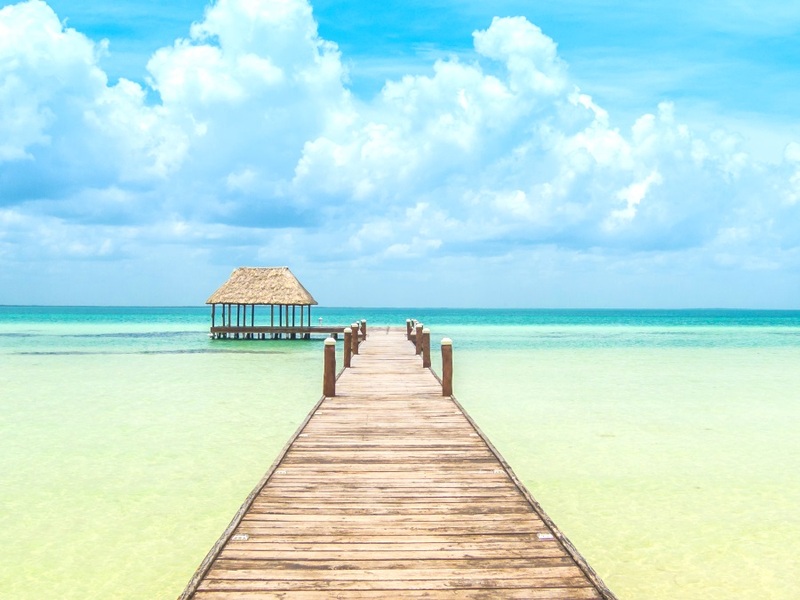 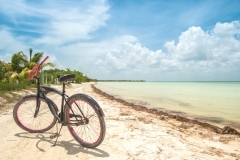 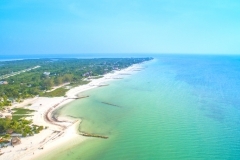 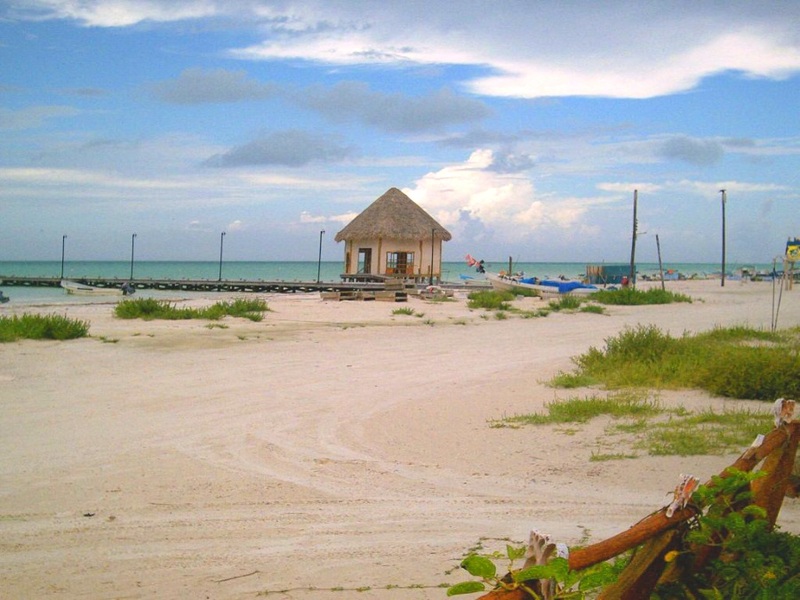 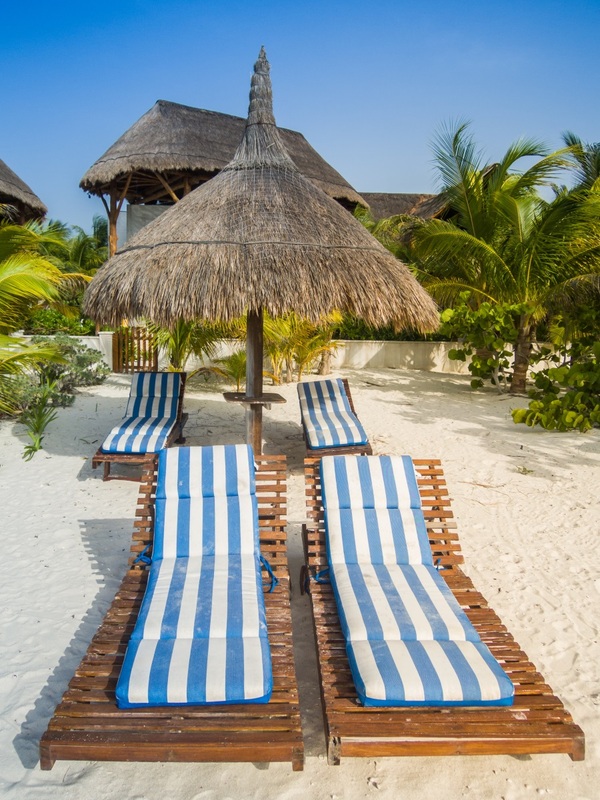 Holbox is an island located on the north coast of the Yucatan Peninsula, part of Lazaro Cardenas municipality in the state of Quintana Roo. 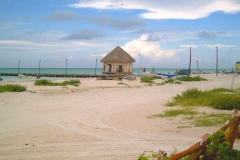 The island is accessed by ferry from the port of Chiquila a small town which can be reached from Cancún. 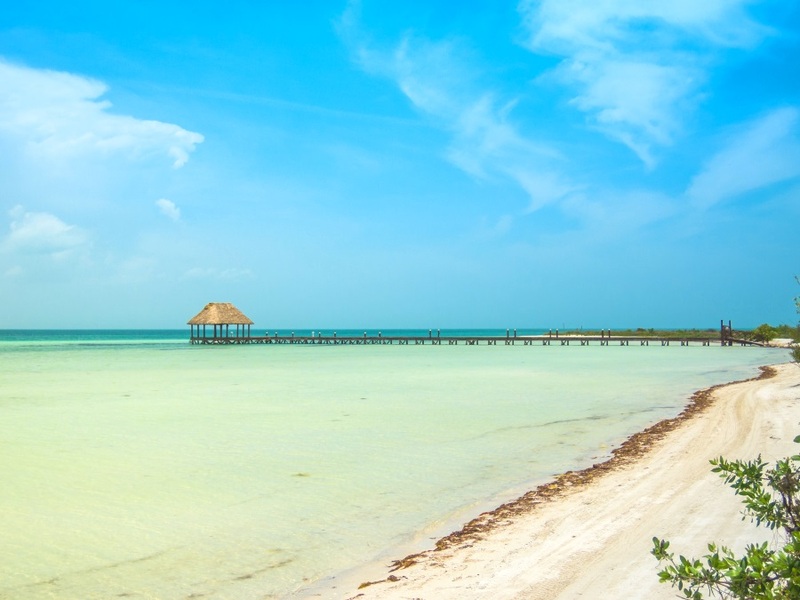 Known as a small hidden paradise, its sand beaches and crystal shallow waters will provide the visitors a paradisiacal and peaceful atmosphere, perfect to have relaxing moments away from the bustle of big cities. 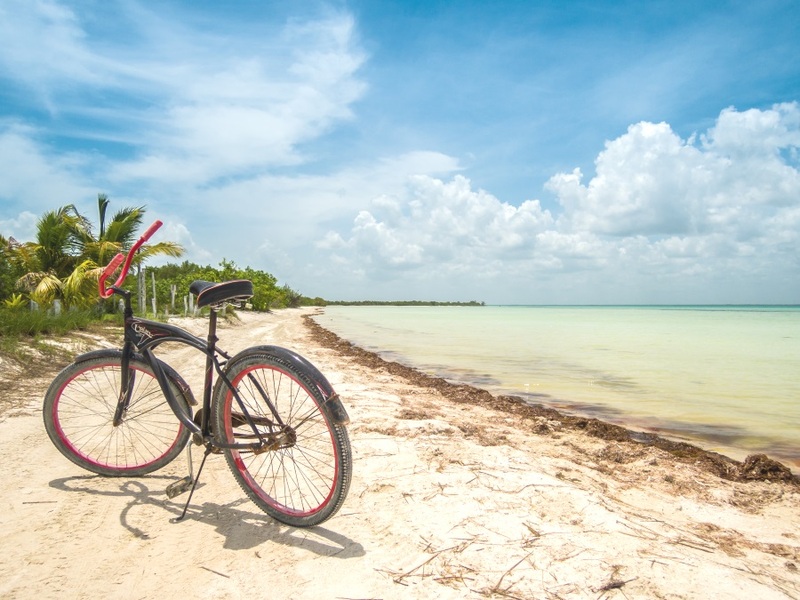 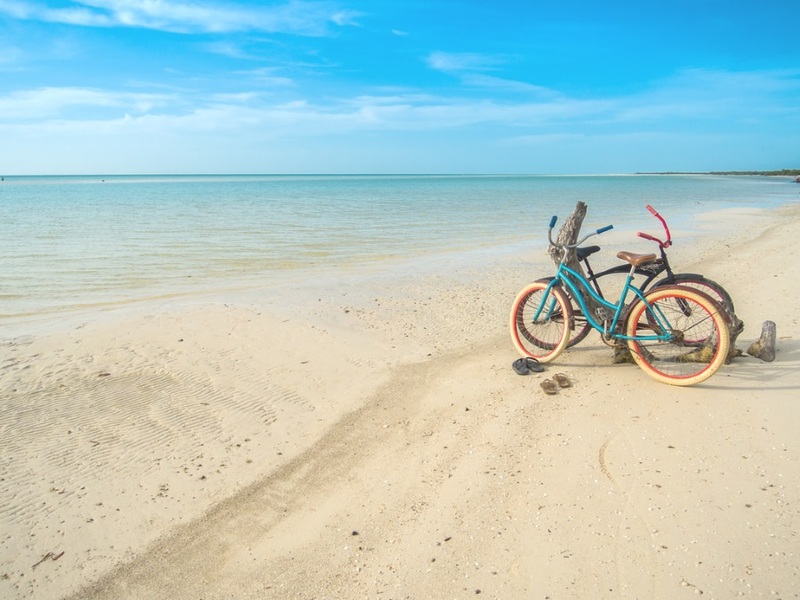 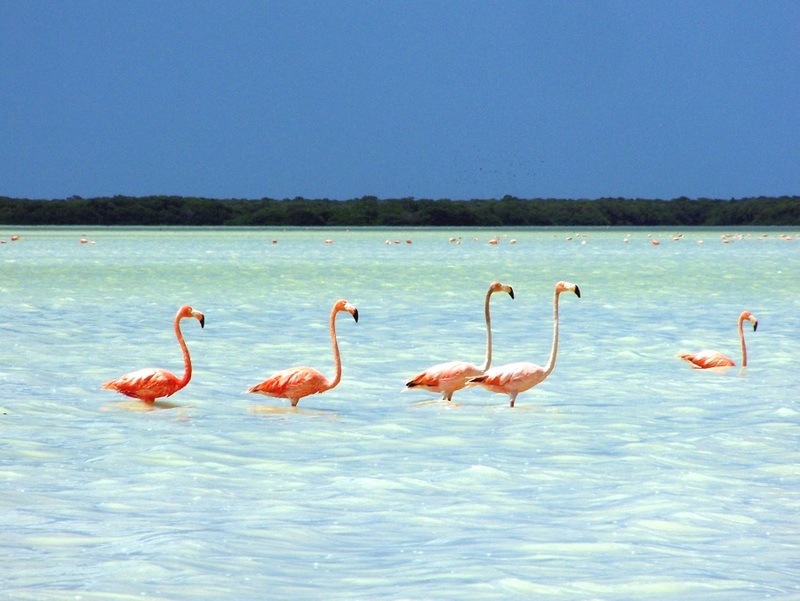 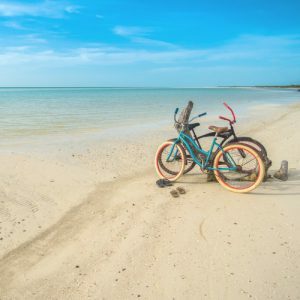 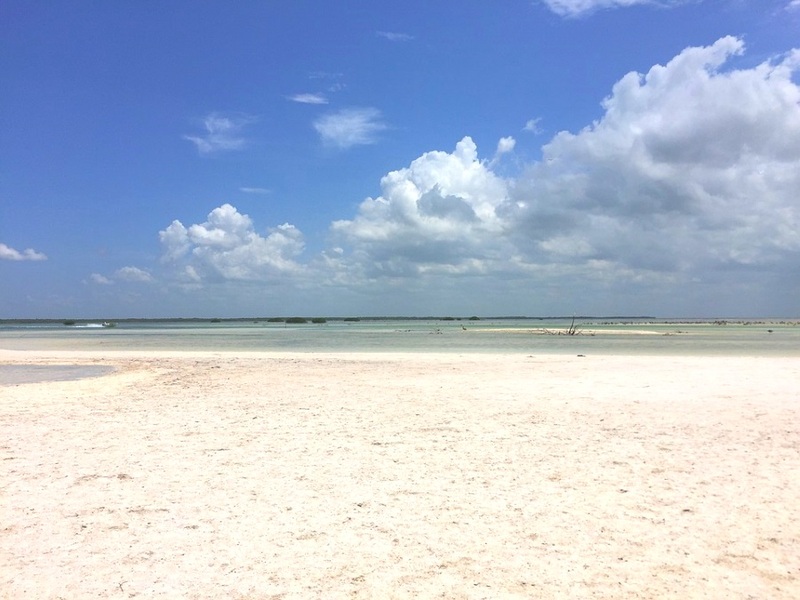 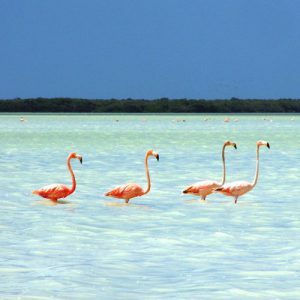 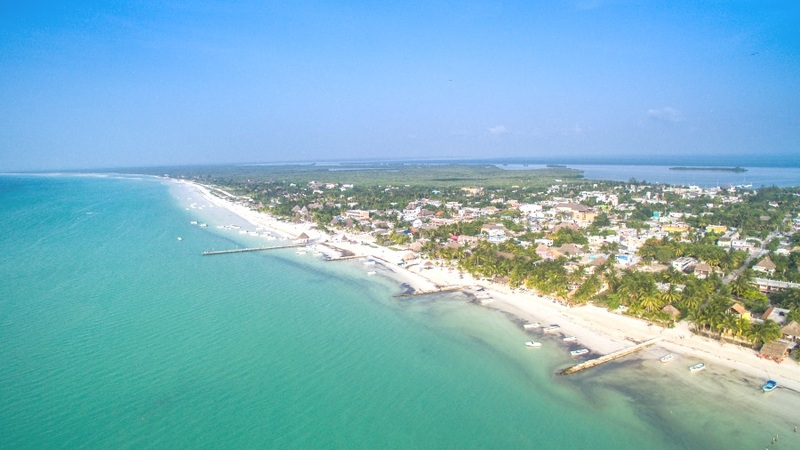 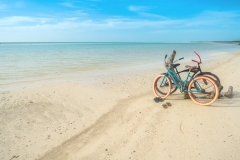 Holbox means “black hole”, is home of the flamenco and the whale shark, as well as of a wide range of bird and marine life, so commitment with the environment protection, the entrance of vehicles is not allowed at the island. 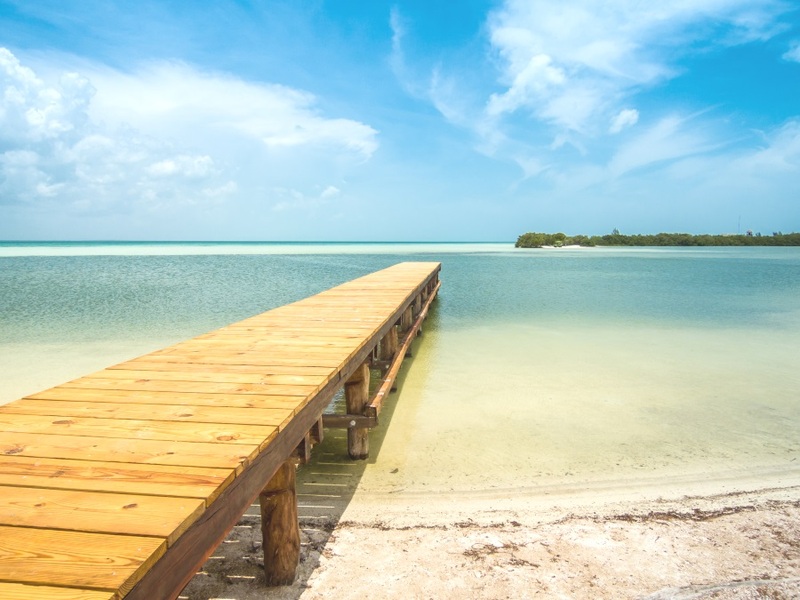 The island offers a large list of boutique and rustic hotels and fantastic tastes of local seafood. 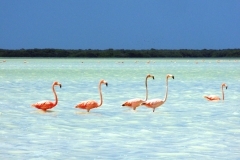 Its main activities consist in nature interaction such as swimming, scuba diving, snorkel, boat rides and bird watching. 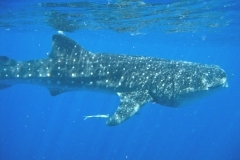 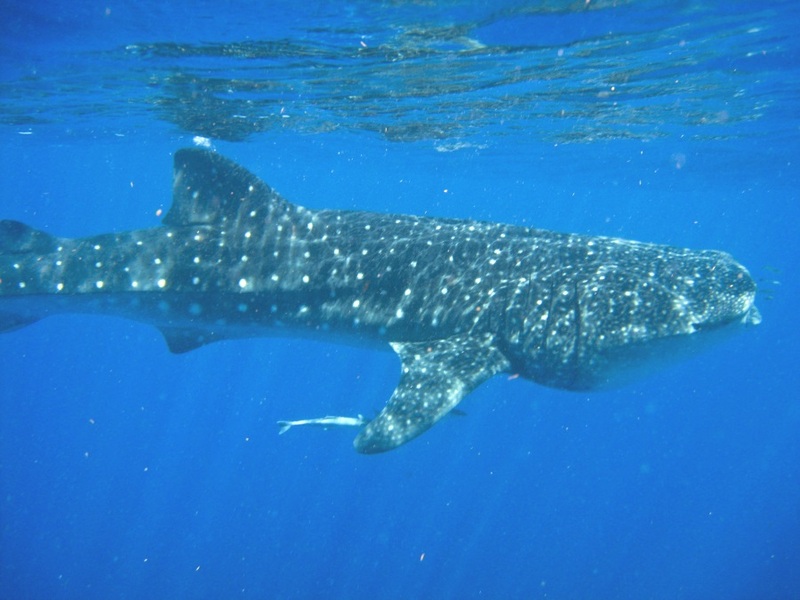 Swimming with the impressive Whale Shark is the principal attraction of the island and the favorite of all its visitors; this unique experience is possible during the months between June and September. 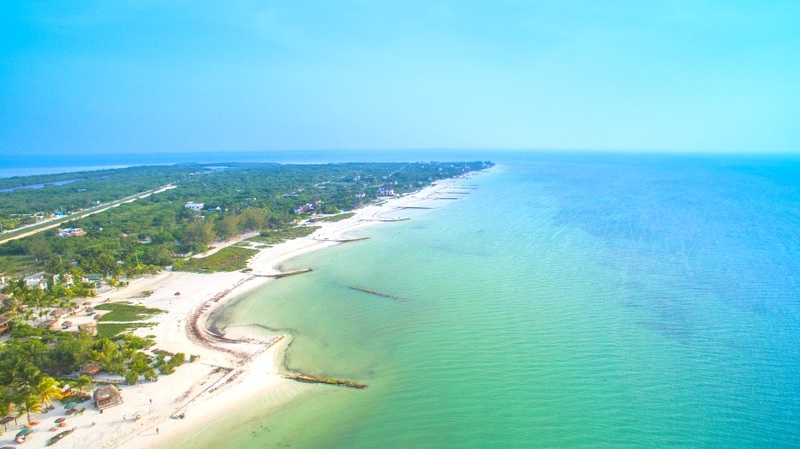 With its approximately 41.84 kilometres long, you can know the entire island in a golf cart. 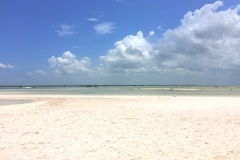 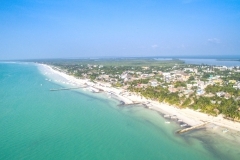 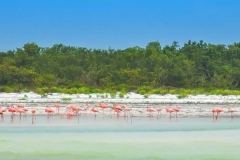 Holbox is surrounding by little islands that have become in attractions for a perfect escape in order to interact and discover the nature; Isla Pájaros, covered in mangroves and cactus, is an island inhabited by a great diversity of birds and Isla Pasión, perfect for a couple escape in order to enjoy virgin beaches away from civilization. 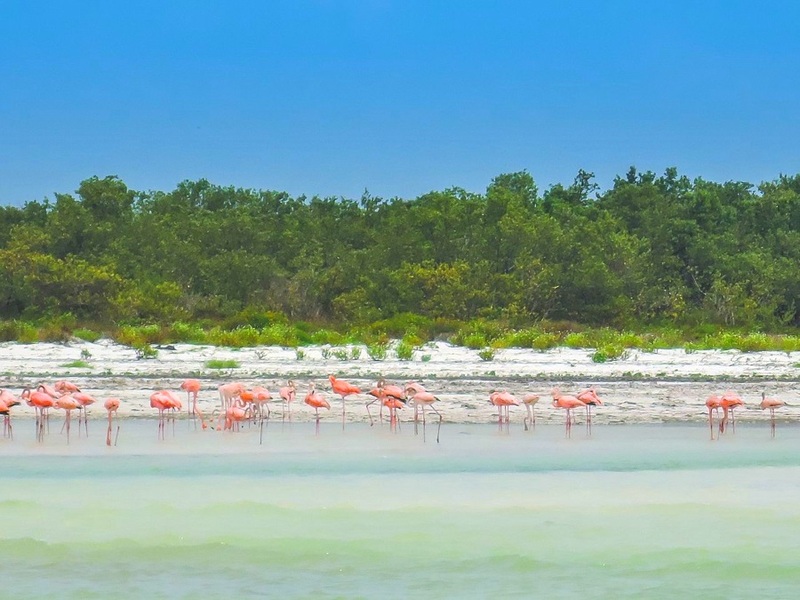 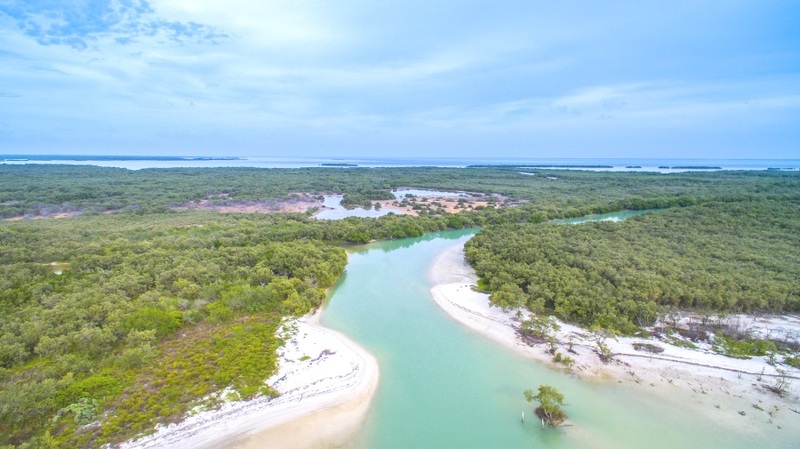 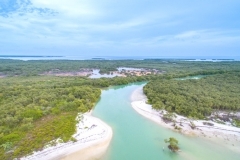 Moreover, the waterhole of Yalahau Lagoon is a natural crystal-waters paradise surrounding by mangroves, where visitors can refresh themselves and enjoy the view of all the exotic fauna, especially the beautiful pink flamingos of the area.